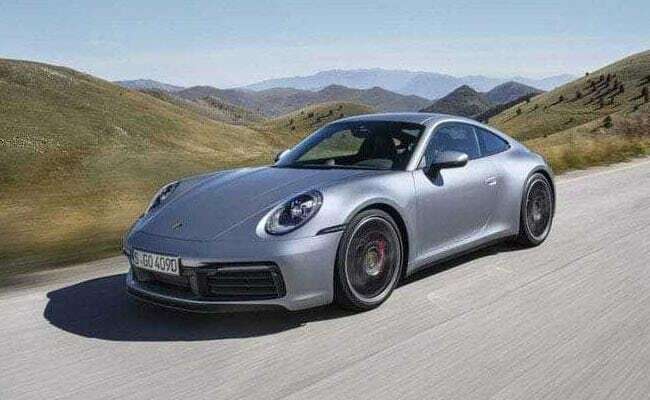 It is a special occasion when Porsche launches a new model in India and even more so when the new car in question is the new-generation 911. Yes! The Porsche 911 has been a heartthrob of most car enthusiasts. 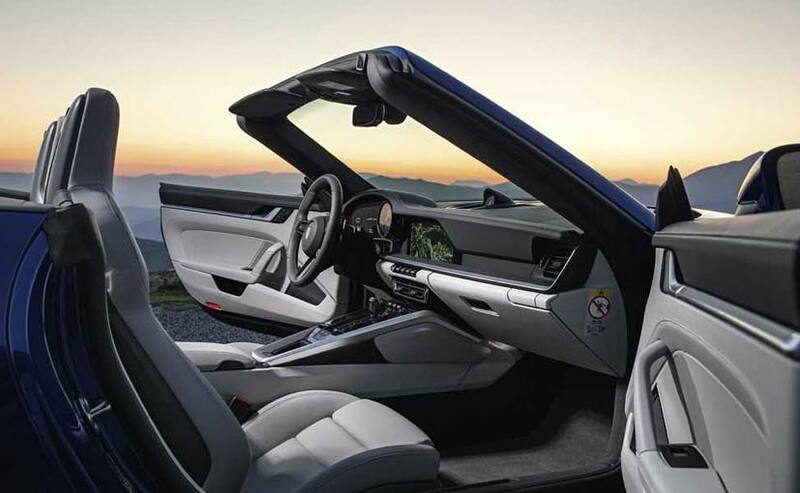 That is because it’s one of those models which combine the best of good looks, exhilarating performance and it was always billed as an ‘everyday supercar by Porsche. 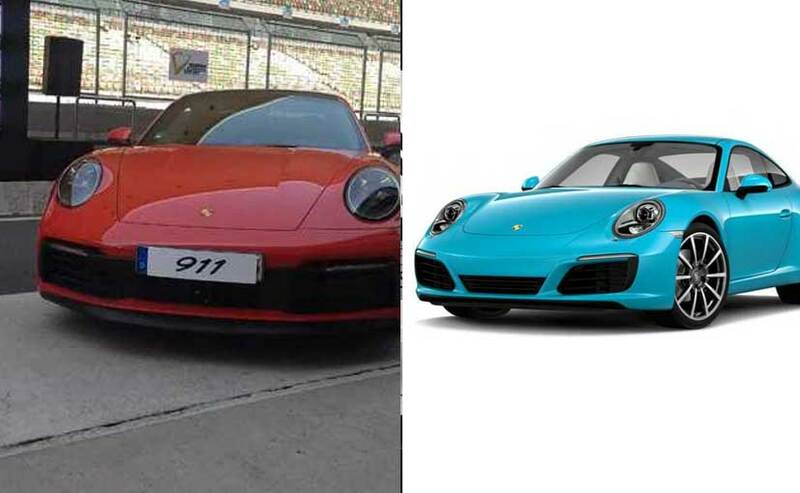 Here is a look at the differences, rather updates, between the new-gen Porsche 911 and its predecessor. The design is one of the key aspects which make the Porsche 911 an iconic model and we are happy that the silhouette remains unaltered. One glance and you know it’s a 911! 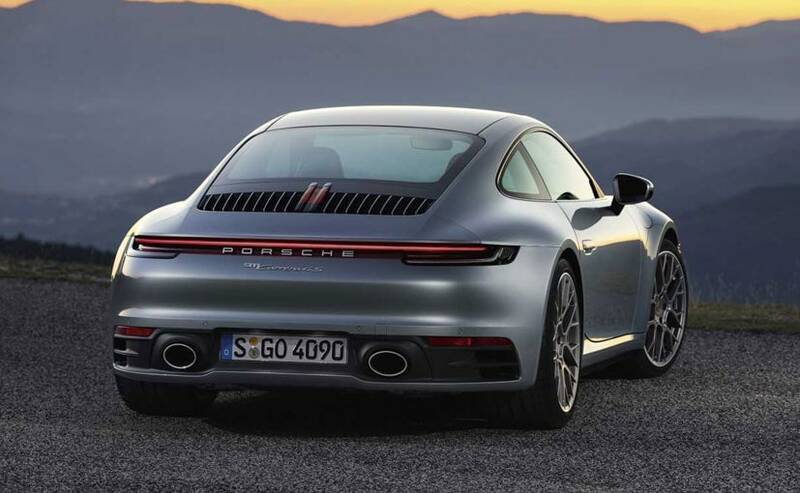 The new Porsche 911 features a larger wing at the rear which is even wider than the total width of its predecessor. The roofline gracefully slopes to the tail which looks tight and crisp from a distance and amalgamates really well with the long bonnet to make for a classy fast car design. The bonnet in this new one is marginally longer than its predecessor and the front bumper sports redesigned air ducts and sleek LED lamps which also double up as turn indicators. Headlamps of a Porsche are synonymous to its logo. Of course, they are the same oval units even here. The wheel wells are significantly wider to cover the 20-inch wheels upfront and 21-inchers at the rear.